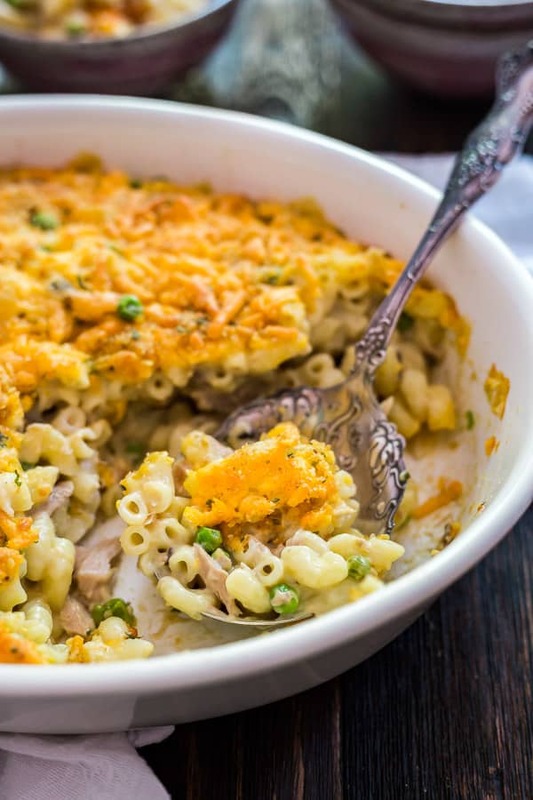 Some call it Classic Tuna Casserole, but we call it Tuna Wiggle. This is so creamy and comforting that your family will be fighting for seconds! I’ve noticed that my poor little T gets congested whenever the weather changes. I regret that she likely inherited this from me. While we haven’t actually seen any ear infections since her tubes were placed (knock on wood!) the weather cooled down a bit at the end of last week and T got congested and even woke on Thursday night, which almost never happens. She also had another tooth come through on the bottom, and the whole weekend was spent giving her Chewies (aka frozen teethers – if you have a little one, you must get these!). She had some low-grade fevers and went back and forth between being uncomfortable, clingy and only wanting to be held (standing, no less) and suddenly being happy and playing when the meds kicked in. We actually found that she was happiest when we took her out and about. I think all the sights and sounds were a welcome distraction for her. On Sunday night, we tried out a new Mexican restaurant near us. It’s funny because normally my girls don’t eat much Salsa at home. but when we’re at a restaurant where they offer chips and Salsa they tend to eat it. This particular one was a bit on the spicy side. I was delighted to see that both girls not only ate it, but enjoyed it. Most amusing was T who, as you may have seen if you follow my Instagram stories, pulled a total George Costanza and spent the entire wait for our entrees using one chip as a vessel by which to get more and more Salsa into her mouth. Eventually I gave her one of the limes from my seltzer and once she got over enjoying that on it’s own, she began dipping that into the salsa as well. We could not stop laughing! It didn’t hurt mess with her appetite at all either, both girls ate so, so much, I was pretty impressed. One year at Christmas when I was a kid, my Aunt Mimi gave us a cookbook designed specifically for kids. It came with these brightly colored plastic measuring spoons and had all sorts of “kid-friendly” recipes with fun names. 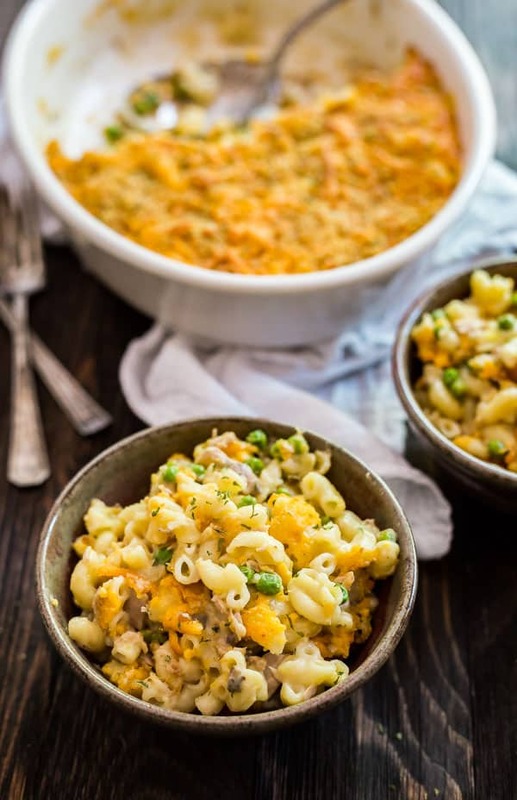 One of the recipes was for Tuna Wiggle which was the fun, kid-friendly name for Tuna Casserole. We were no strangers to Tuna Casserole. 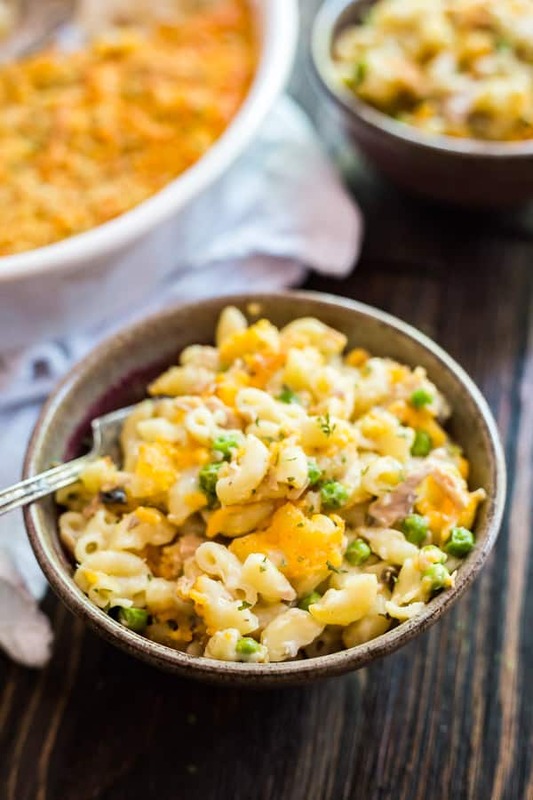 My mom made a pretty fantastic Tuna Casserole and she featured it regularly in her dinner rotation. I don’t actually remember the Tuna Wiggle recipe from that cookbook, or if we even ever made that version, but the name stuck. As adults we’ve even shortened the name to Wiggle. Interestingly enough my extra-picky-seafood-hating husband actually likes Tuna Wiggle as well (much to my and his mother’s surprise). I’m pretty sure he picks around the actual chunks of tuna but I’ll call it a win. I’ll admit that I leave the tuna chunkier so that it’s easier for him to identify (I know, I know, I’m an enabler!). He grew up eating his family’s version of Wiggle as well. It’s one of those dishes that we can cook a giant pan and eat for days without complaint. I like to put Frank’s Red Hot on mine. I’ve even put crushed potato chips on top here and there on the rare occasion that we actually have chips in the house. The below recipe is not my mom’s recipe. It’s also not an exact replica of my mother in-law’s recipe, though it’s closer to that. So we’ll call it J’s version of Tuna Wiggle. Up until now, I’ve never bothered to measure any of these ingredients out, as I would vary the amounts of ingredients based on how much we were making and eyeball everything. There is a lot of freedom to take liberties. Fly-by-the-seat-of-your-pants cooking is pretty much my style of cooking anyway. But I measured everything out recently to make the recipe easier to follow. 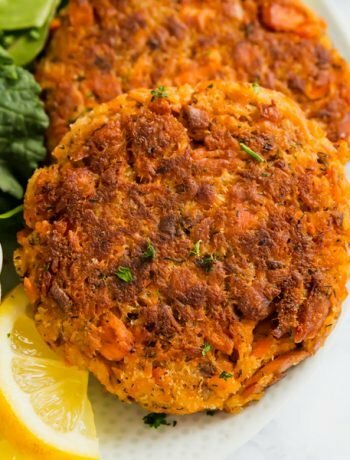 It makes a huge 9 x 13 pan , so you may want to cut the recipe in half if you aren’t as passionate about leftovers as I am. 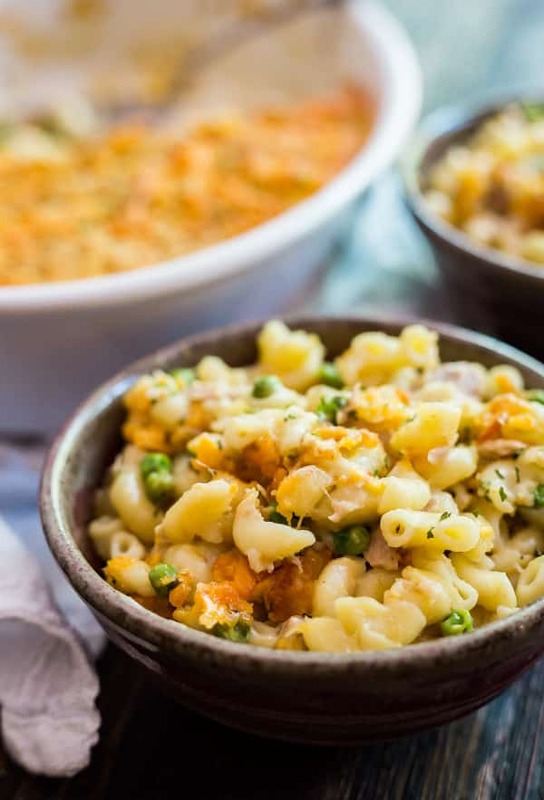 This homemade Classic Tuna Casserole (or as we call it Tuna Wiggle) is one of the best, easy family recipes. 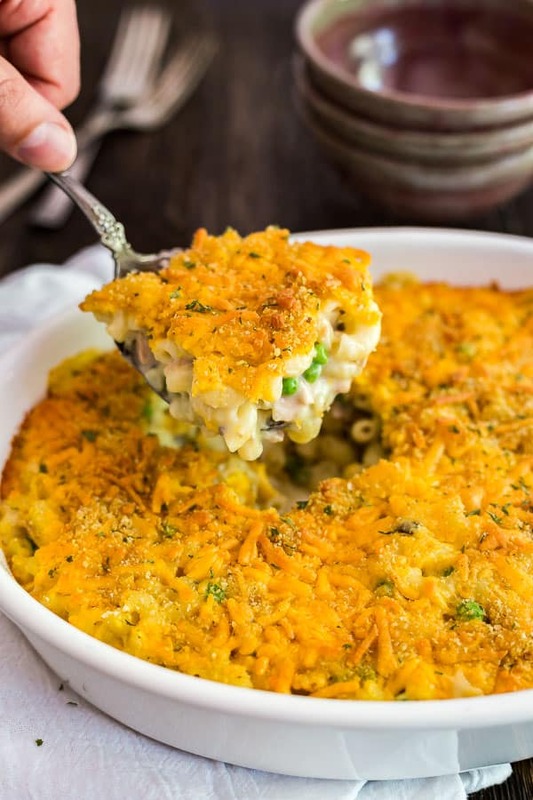 A few simple ingredients bake up into a rich and creamy casserole that'll have everyone coming back for seconds and fighting over the leftovers! Gently hisk to combine the cans of cream of mushroom and cream of chicken soups with the milk over medium heat. Stir frequently so that it doesn't burn. Once they are well combined, whisk in the mayonnaise and a 1/2 cup of the shredded cheddar and salt and pepper to taste. Add the tuna and peas and break up the tuna with your spoon. Reduce the heat to low and allow it to simmer for around 10 minutes, stirring periodically. Mix in the pasta and transfer the mixture to a 9 x 13 baking pan. 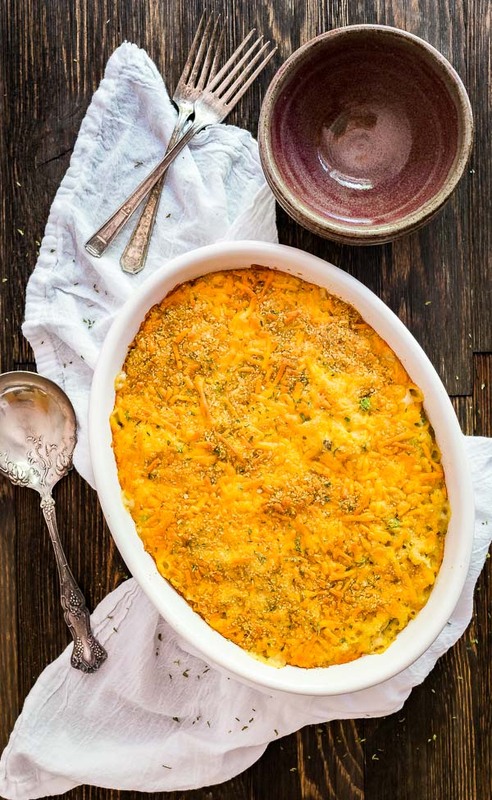 Top with the remaining cheese and sprinkle with bread crumbs. Bake for around 30 minutes of until bubbling. This will yield a crispy, cheesy crust. If you'd rather have a melty crust, wait to sprinkle on the cheese and breadcrumbs until the last 10 minutes of baking. You can vary the ratio of sauce to pasta to your own taste. August 29, 2017 at 6:47 pm Love this classic! Sending healthy thoughts to your sweet babe! Teething is the worst! August 30, 2017 at 10:51 am Thank you, Melissa! I think she has a virus too- I'm home with her today and she's back and forth between playing and being uncomfortable.